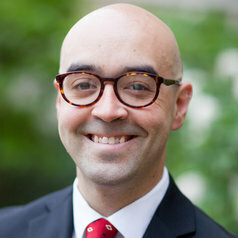 Michael Skaggs is Executive Director of the Chaplaincy Innovation Lab and a project manager at Brandeis University. He is trained as a historian with a PhD from the University of Notre Dame, where he studied interfaith efforts to address racism in the 20th century. He comes to chaplaincy from his work with the North American Maritime Ministry Association, a professional network for chaplains working in seaports all around the continent. He is also Communications Director for Transforming Chaplaincy, which improves research literacy in healthcare chaplaincy for improved patient outcomes.